The Wirtschaftsforum - Wirtschaftsforum der SPD e.V. We are the professional business association alongside Social Democracy. As such, we represent the interests of the entire business sector to policy-makers and we communicate political projects back to businesses. The membership in the Wirtschaftsforum der SPD is open for companies, associations and individual entrepreneurs to actively shape the social market economy of the 21st century. 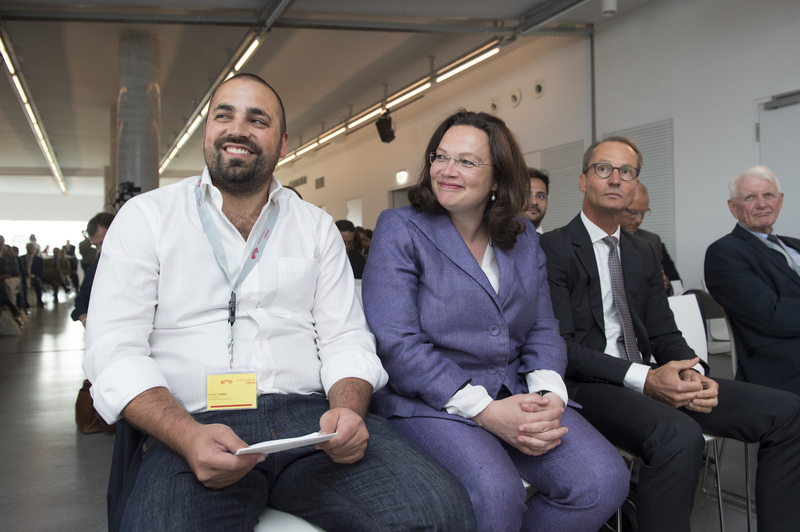 The Wirtschaftsforum der SPD represents small businesses, SMEs and large corporations alike. We bring together entrepreneurs, managers and freelancers who share the understanding that business should always be committed to social cohesion and the common good. Our members take on social responsibility with their commitment and competence and make a contribution to the renewal and cohesion in Germany. In the 21st century, the social market economy, as a proven economic model, faces fundamental challenges: demographic change, technological progress – especially digitalization -, the scarcity of natural resources, and increasing internationalization pose major challenges for the economy, society and the state alike. 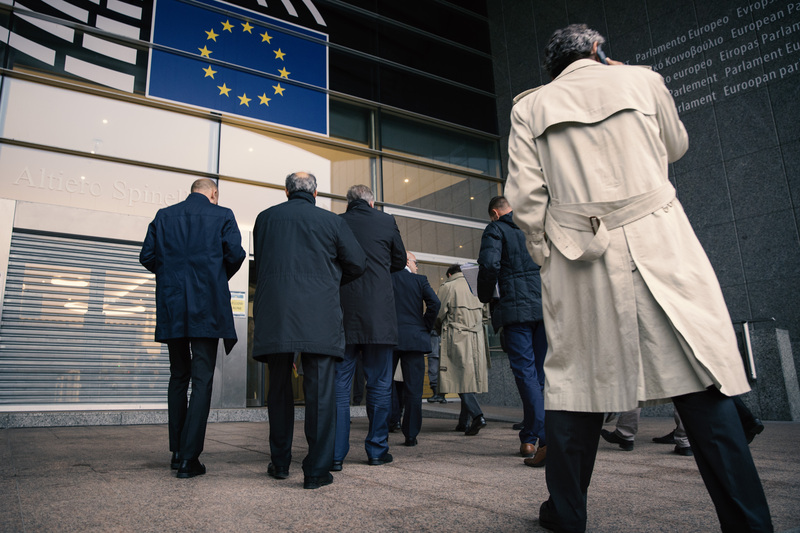 In order for Germany to successfully continue on its path of social market economy, it requires an intensive exchange and new forms of interaction between business and politics. As a meeting place for decision-makers, the Wirtschaftsforum der SPD organizes the dialogue with the leaders of the SPD in governments, parliaments, party committees and other social groups. The Wirtschaftsforum is an independent entrepreneurial association. As a registered association it has no financial, personal or structural connections to any political party. 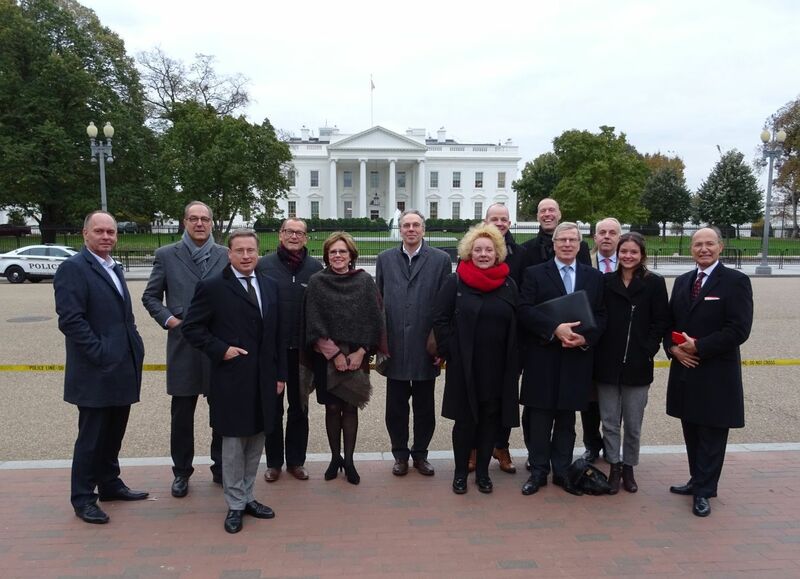 As the Wirtschaftsforum der SPD e.V., it primarily organizes the exchange with social democratic leaders in parliaments, governments and party structures on the federal, state and European level. The association was founded on the initiative of the former CEO of TUI AG, Dr. Ing. Michael Frenzel and other supporters in February 2015. The association itself has the task of promoting and developing the social market economy in the 21st century and sees sustainable and innovative economic success as a result of the interplay of economic and social progress. The Wirtschaftsforum has been self-financed from the beginning and sees this as a mandatory requirement for its independence from the party, government programs and coalition agreements. Conversely, any outflow of funds to a political party is explicitly prohibited by our statute. There is thus no financial, organizational or operational connection between the Wirtschaftsforum der SPD and the Social Democratic Party of Germany beyond the common canon of values. The Wirtschaftsforum currently has around 350 members, including individuals, companies and associations. These come from all sectors and thus reflect Germany as a diverse, unique and successful business location. Our membership is comprised of companies from the automotive industry, the IT and software industry, the consumer goods industry, the energy industry, the insurance and banking industry, medical technology and many other sectors. These include globally active Dax and MDax companies as well as large, successful family businesses, medium-sized companies, young, fast-growing Start-Ups and international companies with a strong presence in Germany. In addition, many entrepreneurs support the forum with a personal membership. Current issues are discussed in various formats with parliamentarians from the state, federal and European level, as well as with Ministers, Secretaries of State, Ministerial Experts and high-ranking Party Representatives. 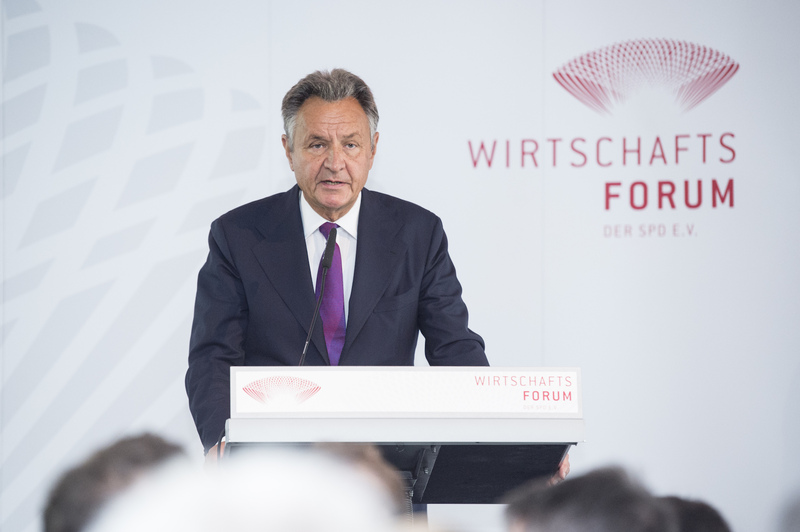 The Wirtschaftsforum is committed to an intensive exchange and new forms of interaction between business and politics and organizes the dialogue between the respective representatives. Transparency and the adherence to strict rules of political advocacy are of utmost importance for our daily work. The office of the Wirtschaftsforum der SPD e.V. is located at Dorotheenstraße 35, in the heart of the government district. 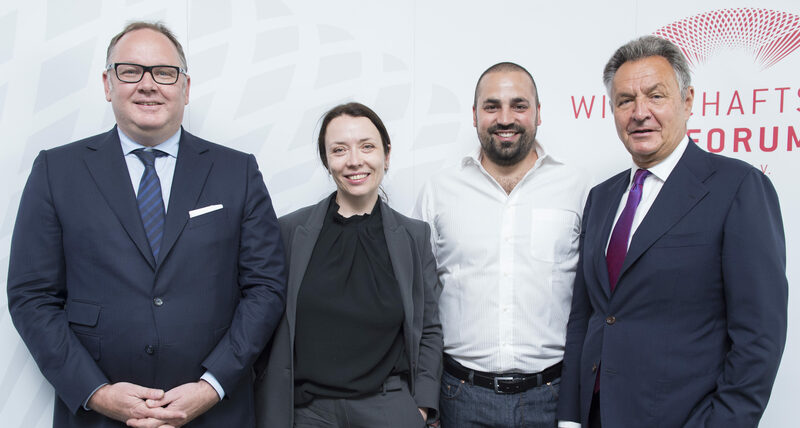 The team works under the direction of Dr. Frank Wilhelmy on the expansion of the association structures, the thematic issues of the fora and the organization of meetings and events of the Wirtschaftsforum. In addition to the offices, the Secretariat offers space for conference, meetings, background discussions and lectures. Dr. Frank Wilhelmy has been Managing Director of our association since October 1, 2017. He is a political and business consultant with several years of experience in the fields of brand communication, campaign and strategy development in businesses, associations and politics. 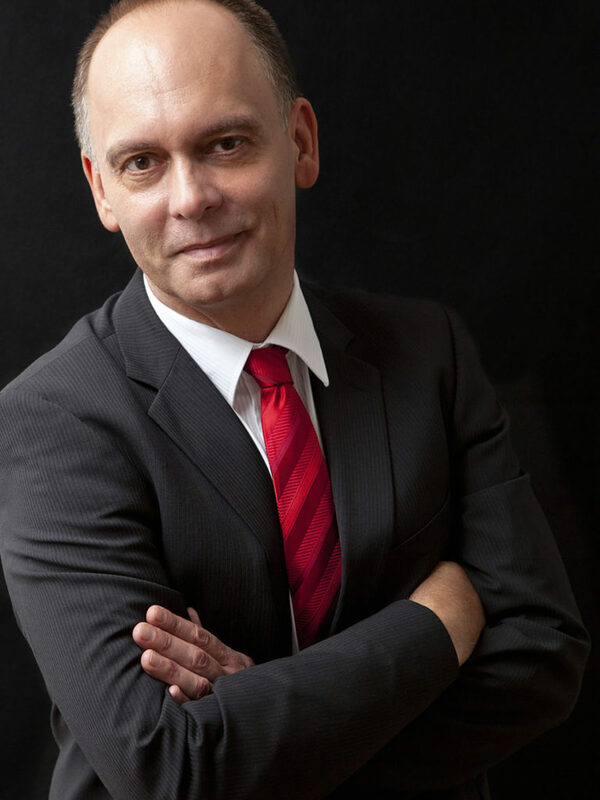 Most recently, Frank Wilhelmy was responsible for the Department of Analysis in the SPD Party Executive Committee. Between 2007 and 2012 he was the Managing Director of a corporate and political consultancy in Berlin. He has worked for both SMEs and DAX companies, in particular in the areas of marketing, monitoring, corporate communications and European market regulation. Previously, he spent several years as General Manager of the SPD in Lower Saxony. Dr. Frank Wilhelmy studied Political Science, Modern German Literature and Sociology in Frankfurt am Main and Berlin. He received his doctorate with a thesis on the collapse of the GDR.